← There’s Still Time to Join the Summer Reading Challenge! The Robbins Library Book Disc ussion Group will next meet on Wednesday, September 5 at 7 pm in the Robbins Library Conference Room. 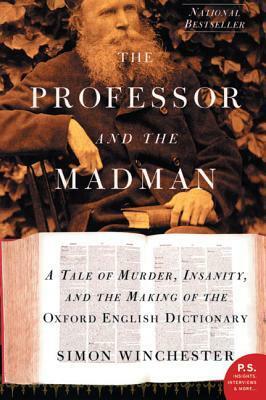 The group discusses “The Professor and the Madman” by Simon Winchester. New members are welcome. Book will be available at the Circulation Desk after August 6. This entry was posted in Book group, Uncategorized. Bookmark the permalink.